Fredericksburg Reptile Expo info coming soon! 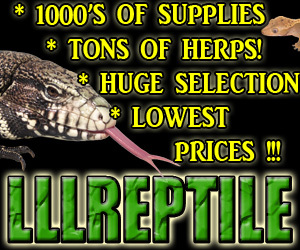 Discover the adventures reptiles and other exotic animals offer at Repticon! Reptile Super Show is the Worlds Largest Reptile Expo. Over 500 tables and over 50,000 attendance annually. Next show dates: July 9-10, 2016 San Diego August 132-14, 2016 Los Angeles, Ca. January 7-8, 2017 Los Angeles, Ca. 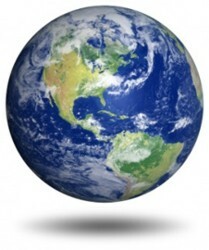 • To get your site listed click here. • To update your listing click here.